We are delighted to introduce Praga brand new automobile, the Praga R1R. It is the first road car created by Praga since 1947 and it is here to follow up with the legendary history of Praga cars. The construction of Praga R1R is based on Praga’s recently produced race cars and racing prototypes and it is here to provide an ultimate driving experience. Lighter than any production car, safer than competitive race cars it is a carbon composite mayhem available with licence plates. 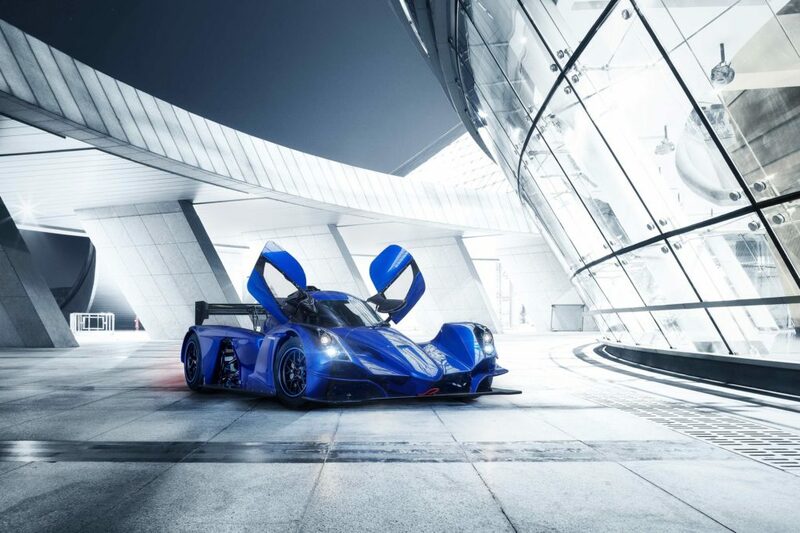 Praga R1R will stand as a tribute to this significant milestone in the history of the brand. It will certainly be for its owner not only a good adrenaline companion and something to be proud of, but also an excellent investment for the future. Praga R1R is the true supersport. Engineered to enhance the fun factor, it is designed to provide functionality of a circuit race car on a track and usability and comfort for an ultimate street use. 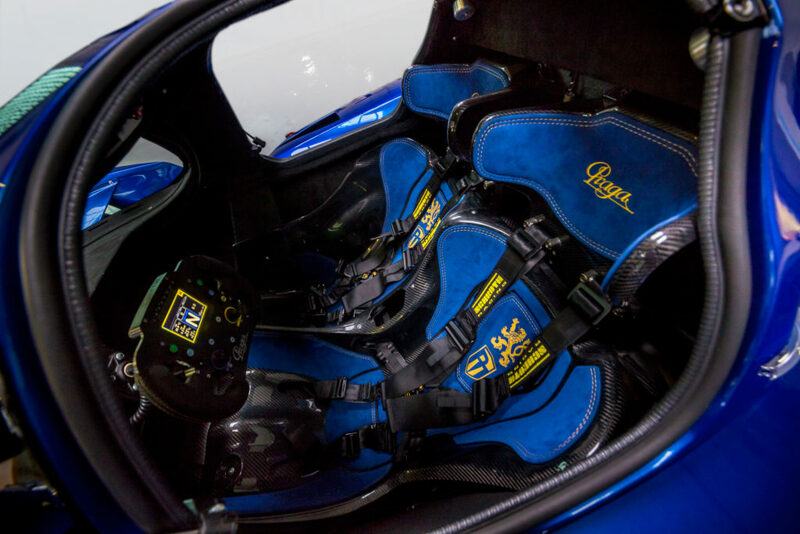 Praga R1R is not a wannabe performer, it is a true derivate of a race car with a double seater option. Inspired by a water drop and shaped by the laws of aerodynamics gives R1R an outstanding performance usually only available to full on race cars. Its generated down force at speeds of 200 kmph exceeds its weight and theoretically enables it to drive upside down, which means in practice that it can reach very high speeds in cornering. The carbon composite monocoque which R1R shares with its circuit oriented sibling R1 secures an unmatched level of crash safety. Its production technology is not dissimilar to the one used by Formula 1 cars. The design sports a front and rear mounted crash boxes and side mounted crumple zones which functionality has been tested during a practical crash test simulations. Praga R1R will be unique and custom modified for its owner. The list of extras offers a wide range of available options: from driver aided ABS, traction and launch controls to performance oriented infotainment system and road luxuries such as air conditioning and alcantara upholstery. The R1R is not a standard production car and the word custom is in its DNA. If you have some questions do not hesitate to contact us. If you are interested in Praga R1R fill in the pre registration form and we will contact you back as soon as possible. If you are interested in purchasing a Praga R1R please fill in the form below and we will contact you ASAP. We will contact you ASAP and send you a Pre-Order form for you to complete. We will also discuss details, specifications and individual needs and send you a provisional list of optional equipment. After your Pre-Order has been confirmed you will be notified once your car has a determined start-of-production date. Based on your specifications we will prepare a price quote for you. We will also send you a purchase agreement proposal. 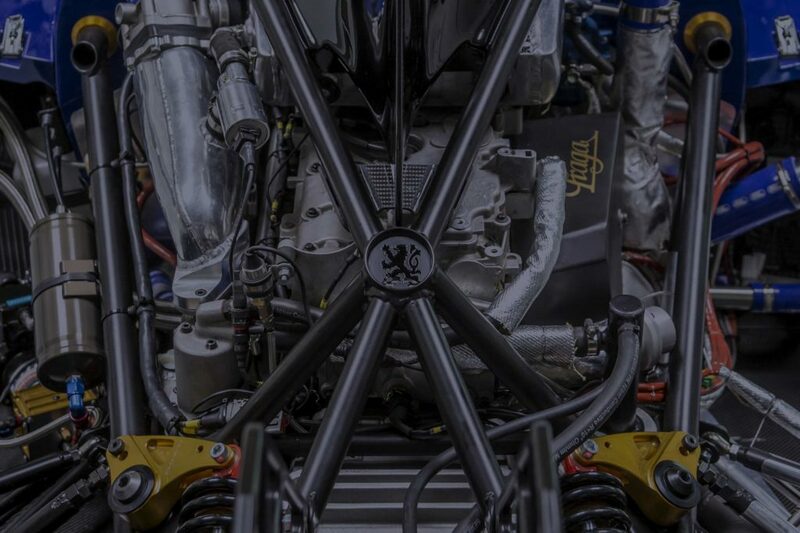 At the moment of signing the purchase agreement you will have your car reserved and you will be assigned a chassis number of your own Praga R1R. Now its our job to build and deliver your dream car.